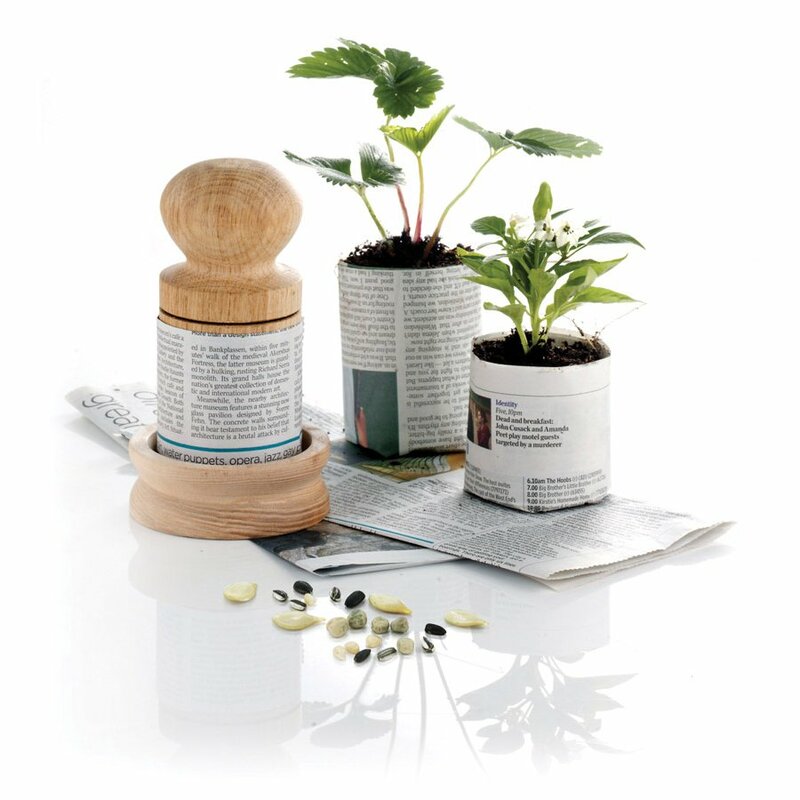 Turn strips of old newspapers onto plant pots for seedlings with this ingenious Paper potter, the economic and eco-friendly way to make an endless supply of plant pots for seedlings or larger seeds such as squash or marrow. Once you have hardened off the young plants, simply transplant into the garden. The paper potter is great fun for children, teaching an invaluable lesson about sustainable living. Diameter: 9cm x Height: 15cm. The Nether Wallop Paper Potter - Large product ethics are indicated below. To learn more about these product ethics and to see related products, follow the links below. Great quality, feels and looks lovely and is great to use. No more plastic pots! Made quite a few paper-pots! Awesome! Good quality product bought as a gift for an allotment holder. 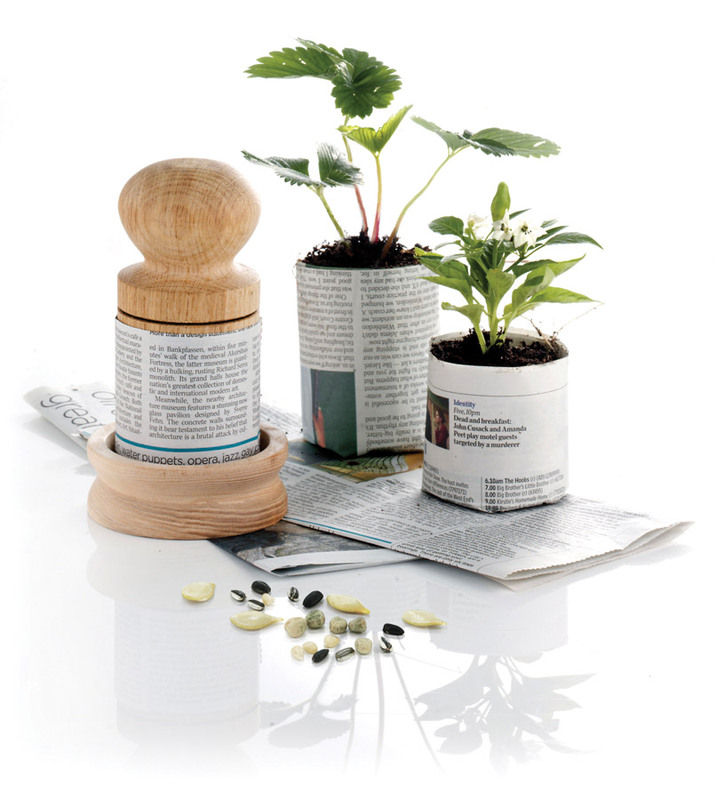 Easy to convert newspaper into seedling pots. There are currently no questions to display about Nether Wallop Paper Potter - Large. Nether Wallop create unusual and practical products for home and garden. Their range of eco-conscious products are not only useful but are crafted with the environment in mind. All of their wooden products use FSC certified wood; helping to support better management of the words forests.